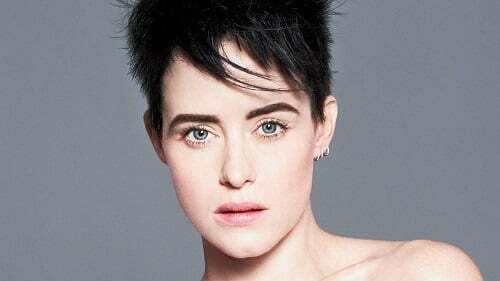 Claire Foy is a British actress known for her appearance in the pilot of the supernatural comedy series, Being Human in 2008. Moreover, she made her stage debut at the Royal National Theatre and also played the title role in the BBC One miniseries, Little Dorrit (2008). In addition, she (Read more)….